I’m going to Iceland in a few days, and I’m literally so excited. I think the adventure and the landscape will absolutely blow us away. We have hired a car, as I think this will be the best way to explore what the country has to offer in the short space of time we have there. I’m feeling a little nervous about it, but when I saw some YouTube footage of driving from the Keflavik airport to Reykjavik it made me feel a lot better. There was literally no cars on the road, so even I will struggle to hit something. We are flying from Gatwick airport after a night at the Sofitel Hotel. We fly early, so a good night’s rest is essential. I need to be fresh as a daisy for picking up the car and hitting the road when we arrive. We are travelling with hand luggage only and being warm is at the top of my agenda. It’s going to be a squeeze, but this is my Iceland packing list for our 4 day trip. I’m told that you don’t have to worry too much about dressing up in Iceland at any time of day. That suits me just fine as casual and comfortable work best for packed itineraries. We land in Iceland at 10.20am and the country is on the same timezone as the UK so we should be raring to go. 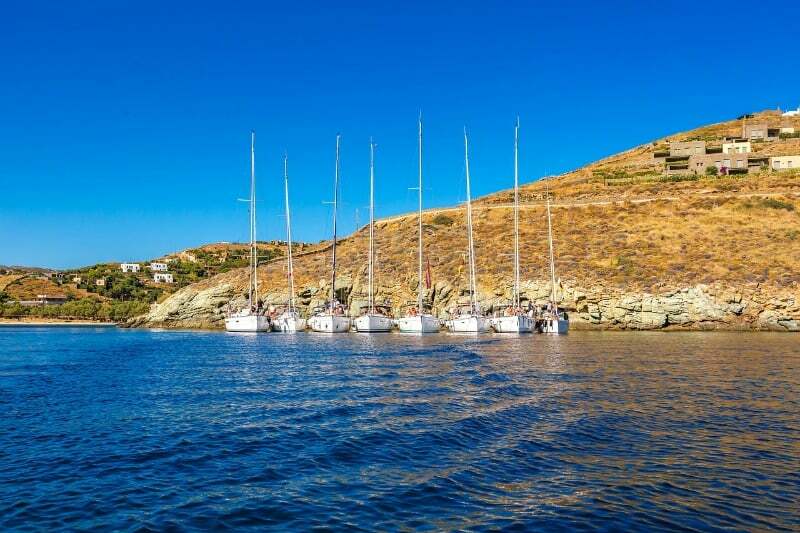 After picking up the car we will explore the wild South coast in search of waterfalls, black beaches and glaciers. We’ll head towards the fishing village of Grindavik passing the Hafnaberg Cliffs en route. The end destination will be Vik, or as near to as we can get to it. I’m more concerned about what we see along the way, and if we spot puffins, geysers and inspiring landscapes it’s about stopping and taking them in as much as it is getting to the end destination. After our south Iceland road trip, we’ll be heading back to Reykjavik for the evening, keeping one eye out for the Northern Lights along the way. Assuming we’ve made the first day in one peace, I think a good night’s sleep will be in order. This day is ear marked for exploring Reykjavik with first of all taking in Tjornin or Old Reykjavik. 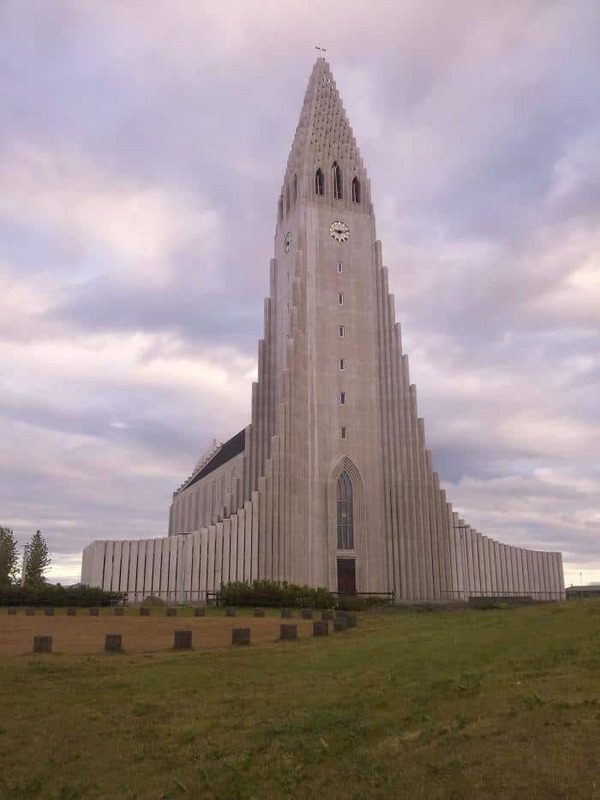 We will then head to Hallgrímskirkja, Reykjavik’s iconic and impressive church. Hopefully the day will also allow time for a visit to one of Reykjavik’s museums to learn more about the local history before heading down to the Old Harbour to take a classic whale spotting tour with Elding. I really hope the whales are making an appearance that day as this is going to be a real highlight of the trip. 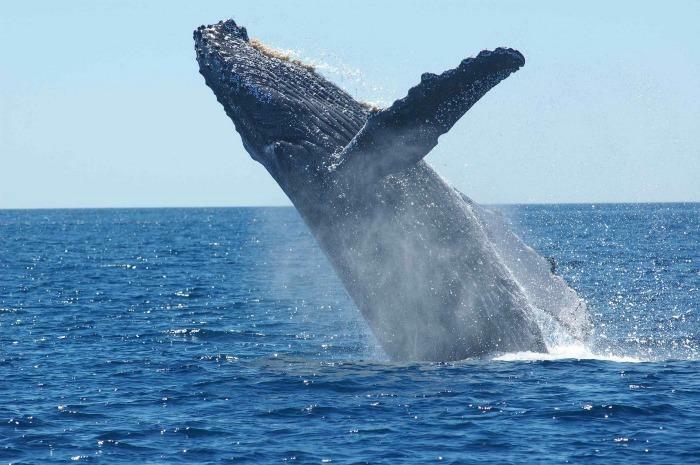 Seeing a whale in it’s natural environment is the stuff bucket lists are made of. In the evening, we may head out of town to get another glimpse of the Northern Lights. This may be a once in a lifetime experience so we need to make the most of it. Back in the car for another Iceland road trip, and on day three it’s about the Golden Circle. 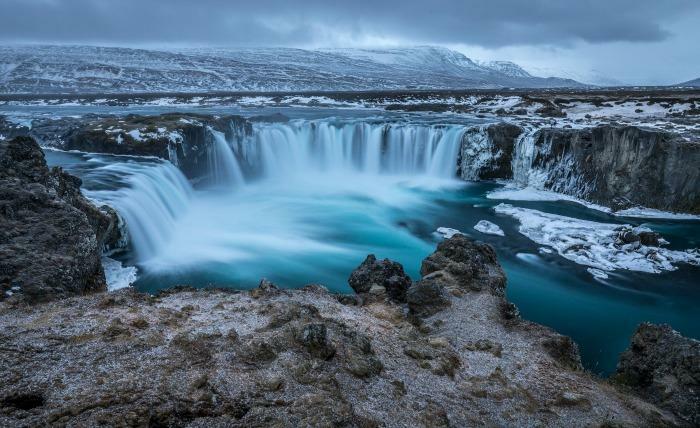 We know we don’t have time to take on Iceland’s famous ring road, but we hope the Golden Circle will showcase what Iceland has to offer in a more manageable time frame. 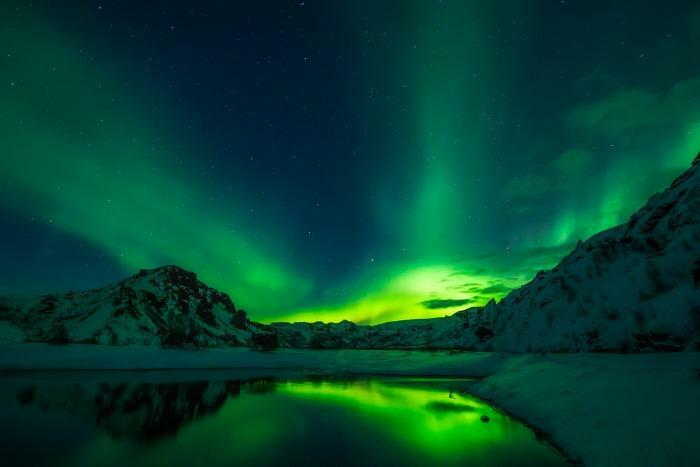 The Golden Circle features 3 main stops, including ÞINGVELLIR NATIONAL PARK, Iceland’s national shrine and where the first parliament met back in 930 AD. Next is Haukadalur Valley, home of the Great Geyser, which shots an impressive 40 metres high. The last stop will be Hvítá glacial river, where the mighty Gullfoss, the Golden Waterfall draws tourists from all over the world. There is no way two women could visit Iceland and not spend a good part of a day at the Blue Lagoon. 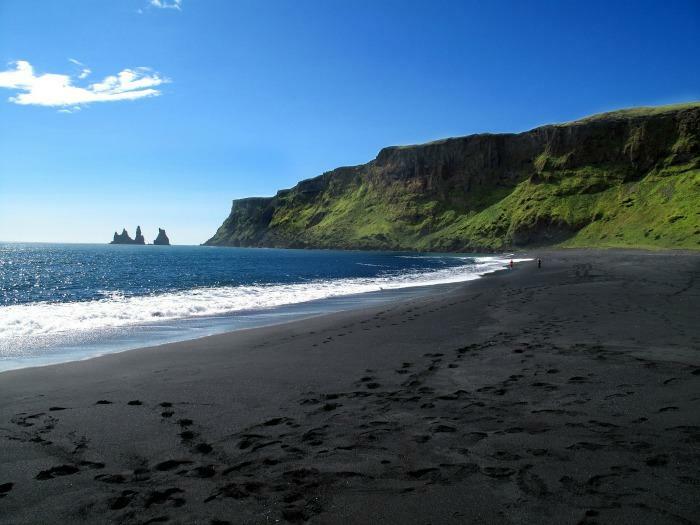 It’s located about halfway between Reykjavik and Keflavik airport making it an ideal activity for the final day of our Iceland trip. We will be taking a leisurely drive to the Blue Lagoon and spending the day there before heading back to the airport for the trip home. Having soaked up all the healing properties of the mineral rich thermal waters we should feel suitably relaxed for the flight home. 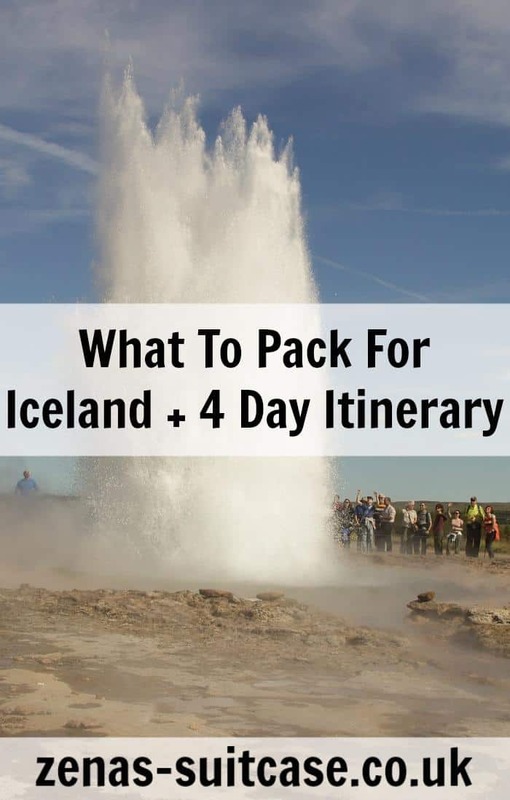 What do you think of our 4 day Iceland itinerary? 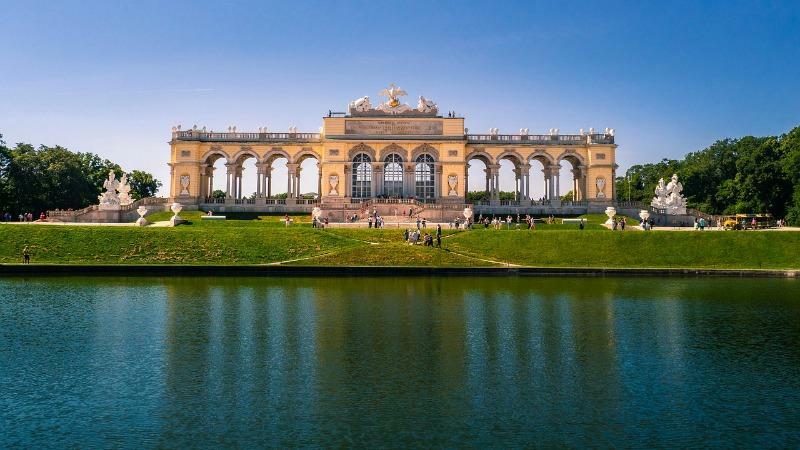 Are there any places you think we should add during our road trip? Oh it looks beautiful, I’m so jealous. Hope you have a lovely trip. I would love to visit Ireland…. thank you for these tips. Wow! Those pictures are amazing! It might be cheesy – but what about a selfie stick!? Iceland is amazing. You will have a great time. The only thing is, the cost if living is SO expensive. Download the appy hour app for a list of the happy hours. We want to go back again. We did a brilliant Reykjavik food walk tour which I can highly recommend. Go to Seljalandsfoss waterfall on the way to Vik, it is amazing. You can walk behind it. It looks so amazing! I would love to be able to visit. These photos have captured such beauty. I’d love to see the Northern Lights one day. That is incredibly exciting! I hope you have an amazing time, it’s somewhere I’d love to go! This itinerary is amazing and so exciting. I can’t suggest anywhere else as i’ve never been. I really want to visit the Hallgrímskirkja so badly! I hope you have a great time! 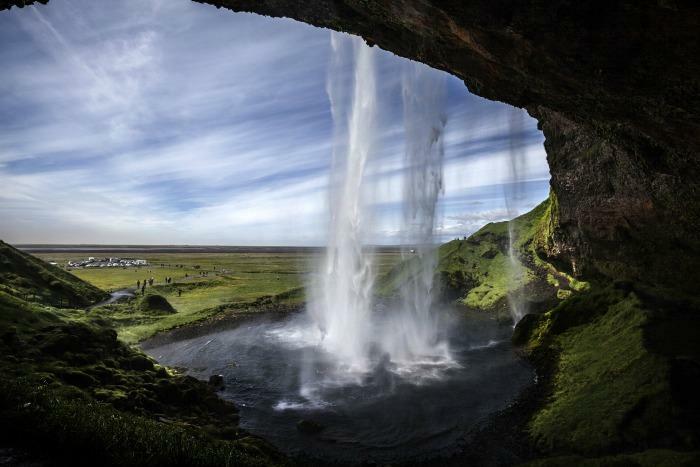 Iceland sounds amazing! I’d love to visit someday!